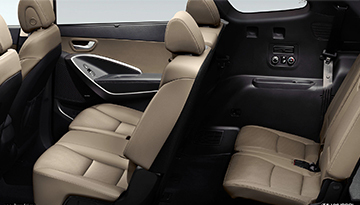 Driver and front passenger advanced airbags (SRS) (2). 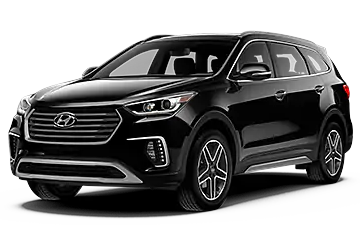 When you&apos;re looking for great performance and a fun driving experience without sacrificing practicality for you and your family, you should consider the new 2019 Hyundai Santa Fe XL. 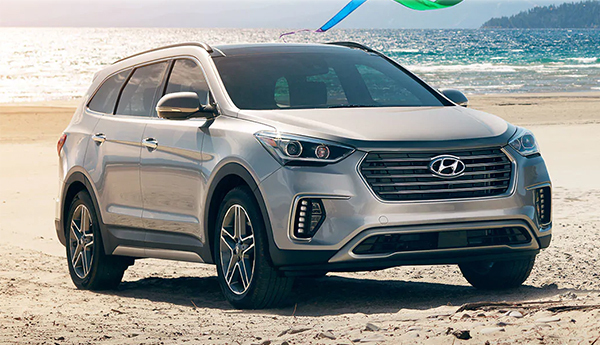 This innovative crossover comes with a 3.3-liter DOHC 24-valve V6 engine and cutting-edge safety features like Lane Change Assist and a Multi-view camera system to keep you driving with peace of mind. 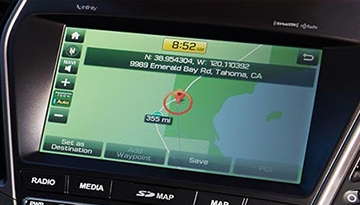 So stop settling for less out of your vehicle. 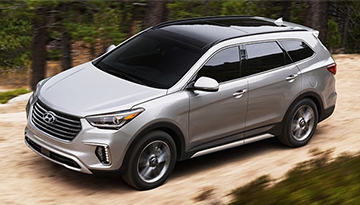 Experience the new Santa Fe XL today. 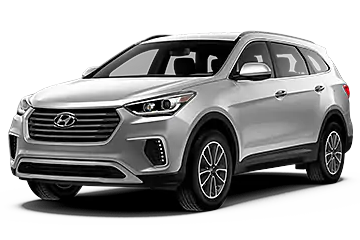 When your 2019 Hyundai Santa Fe XL needs maintenance or repairs, look no further than our service department where our expert technicians are equipped to handle your service needs quickly and affordably. Whether you need a simple oil change or major repairs, you can trust the quality service you&apos;ll receive here at our dealership. 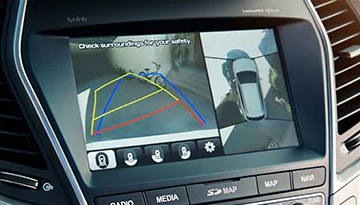 *Options listed are based on the Limited Ultimate model.